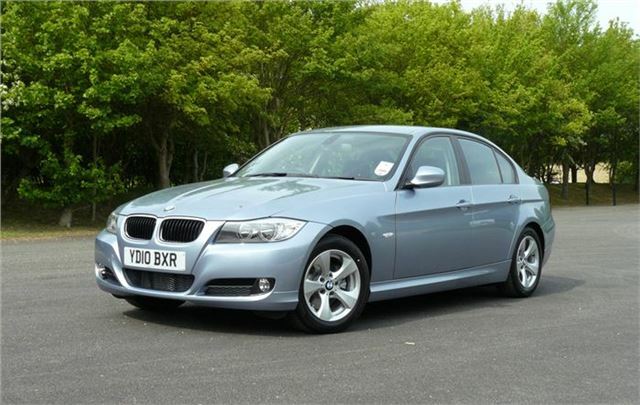 www.autoebid.com is offering a minimum of £6,000 off a new BMW 335i Sport Plus Coupe, as well as savings on the 318i Touring, 318i Coupe, 335d Coupe, 316d saloon and 318i Coupe. Full details below. Auto eBid offers orders for customer cars to all competitive suppliers in the UK in real-time. Suppliers then compete against one another on price and delivery times, so besides the minimum savings you could save again.